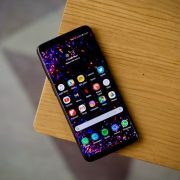 Samsung seems to be speeding ahead with the upgrade on all its recently launched Samsung Galaxy A series smartphones to the Android Pie OS. 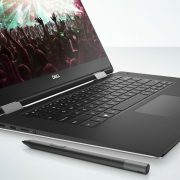 Though most of these devices have been included in the schedule for the OS upgrade in the first quarter of 2019, the work on the OS to suit the devices appears to have been completed at their end. 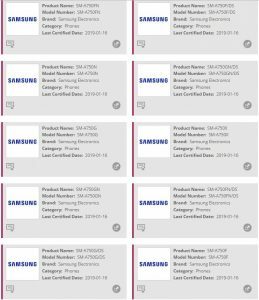 This is evidenced by the appearance of the Samsung Galaxy A7, A8 and A9 on the Wi-Fi Alliance site getting certification with the Android Pie OS. 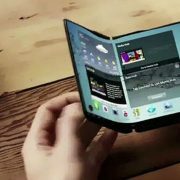 Samsung has not minced words in assigning top priority to the flagship devices in the Galaxy S series. These are possibly the largest selling devices in their respective categories. Then come the Galaxy Note phones in the packing order. The Samsung Galaxy A series phones are generally treated as mid-segment phones but they also serve a purpose in the overall Samsung smartphones product mix. But the South Korean company has been playing around with the specs and features of these Galaxy A series phones. The recent release of the Galaxy A7 with the triple camera in the rear, a first for a Samsung phone changed things in a way. Now this OS upgrade will send the right signal to the market that the Galaxy A series phones do receive the focus and attention of the company and will be supported adequately. So to sum up, the phones likely to receive the OS upgrades to the Android Pie and which have already been observed on certification sites are the Samsung Galaxy A7 (2018), the Samsung Galaxy A8 (2018) and the Galaxy A9 (2018). 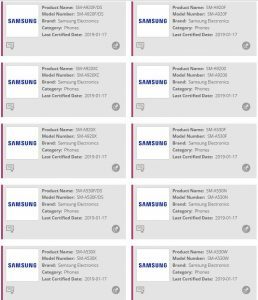 Another device with the Android Pie OS found on the Wi-Fi Alliance website is the Samsung Galaxy A50. This new phone might be released soon and some of the specifications, if you went by the details on these platforms, include, the Exynos 9610 processor, 6 GB RAM and Android Pie OS. Besides these, there are indications that the phone may have a 4000 mAh battery and a 24 MP primary camera. 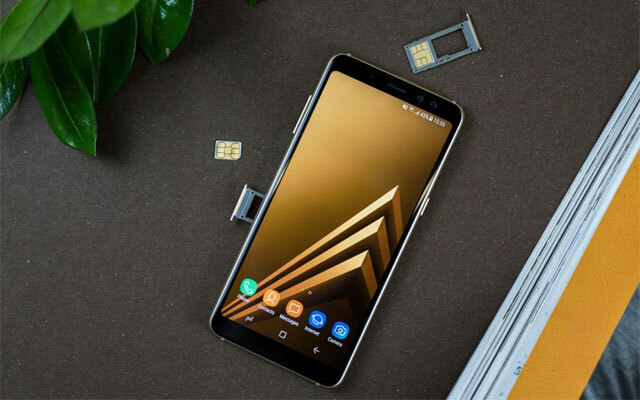 Will Samsung share more information at the MWC 2019 on this Samsung Galaxy A50? You will have to wait till MWC event in February. Samsung Galaxy J4, J6 and A6 2018 Update – What We Know So Far? 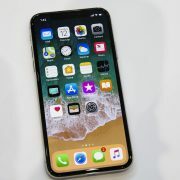 iPhone 9: Is It Really Going to Be Affordable?